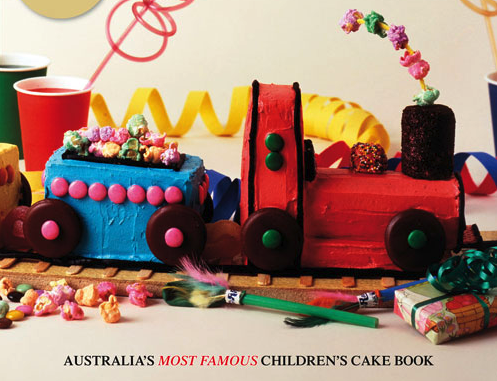 Australia’s famous Children’s Birthday Cake Book is back! Now THIS is a throw back. Australian Women's Weekly has just released a Vintage Edition of it's famous Birthday Cake book. And we're going nuts over it!